The new season brings, new skins and a reworked Redemption feature. 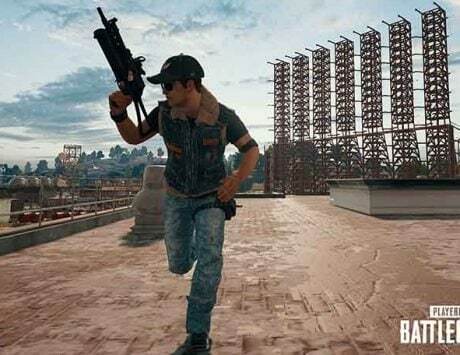 PUBG Mobile has been adding content at a pace that is far faster than how the content was added for the PC version of the game. 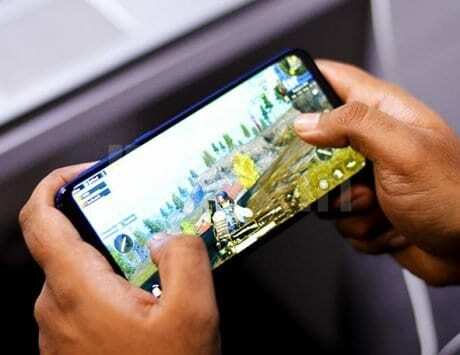 The reason for this could be the fact that the mobile version of the game has managed to become much more popular than the other versions of the game. 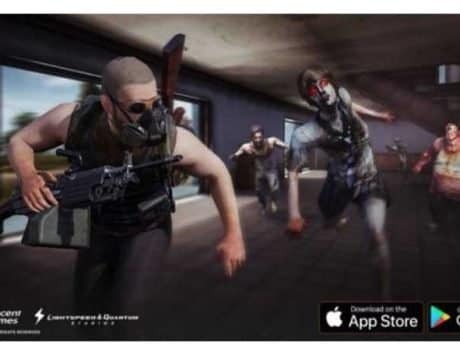 PUBG Mobile took a cue from some of the other battle royale games as well as its main game, and implemented the season system into the game. 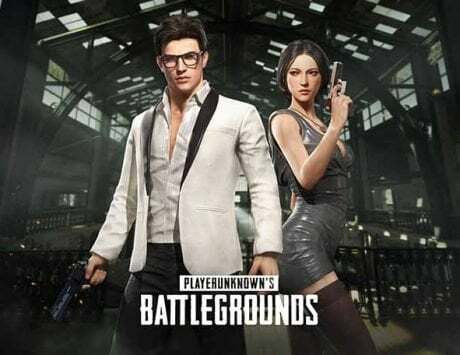 Now that season three has come to an end, the developers have announced season four that is all set to begin later this week. 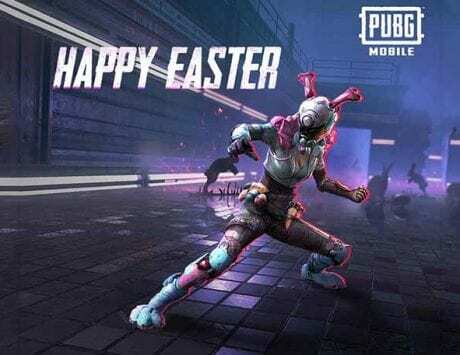 There is a new update that is scheduled to hit the mobile servers on November 20, which could vary for different people considering the time zones they live in. But players need not worry about the downtime of the game as there won’t be any downtime. And the new update is scheduled to begin the Ranked season and Royal Pass Season. The new update will probably bring with it new weapons, rare outfits, and new character skins. The Redemption feature is being reworked, and new Mission cards are being added as well. It is expected that there will be a new event centered around Black Friday. Plus there will be an increased chance of crate drops for some of the crates.